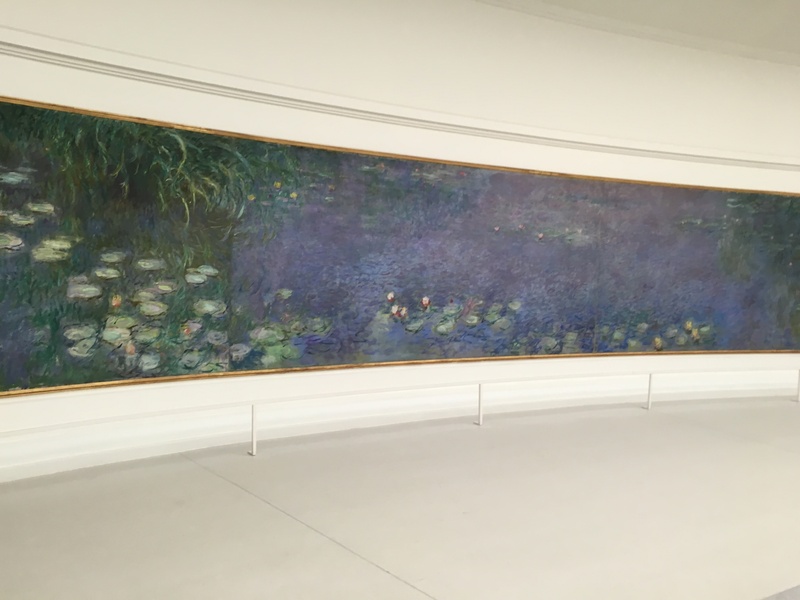 Focus on Monet in an in-depth discovery walking tour to learn about his paintings at the l’Orangerie and the Marmottan Museum. 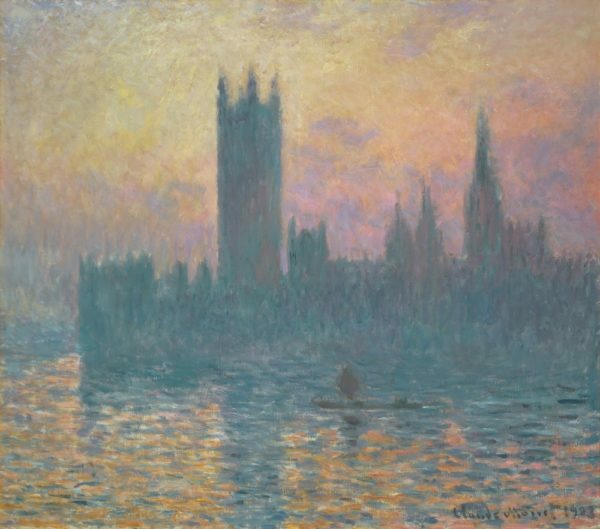 You will develop a better understanding of Monet’s work and his influence on Impressionism. 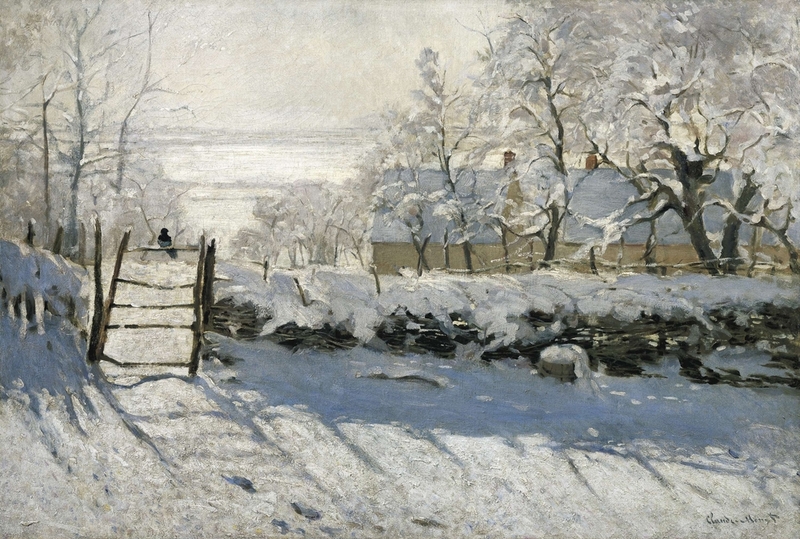 Local Monet guide (local artist or historian) will open a window to discover Monet’s works, influences, personal life and a look into this period of time. As one of the most prominent French impressionists, you will first explore collections at both the Marmottan museum and then finish with the l’Orangerie with the incredible Monet waterlillies. 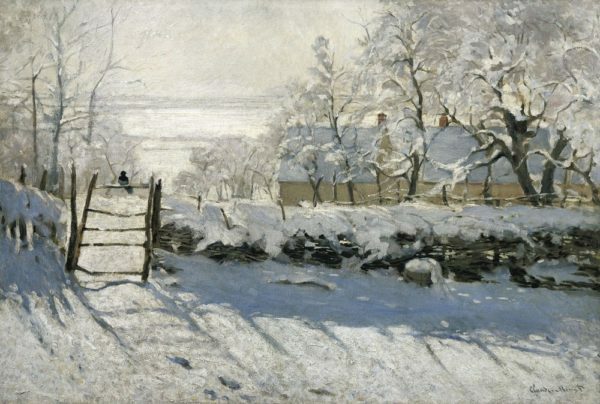 In addition to Monets paintings you will also see works by his friends and fellow artists like Caillebotte, Renoir, Pissarro, Sisley, and Berthe Morisot. 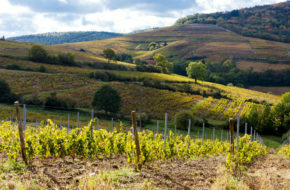 Tours to visit Monet’s former home and gardens in Giverny.